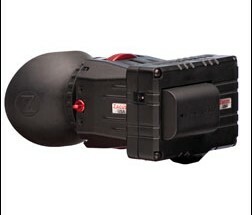 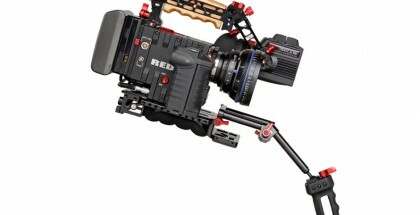 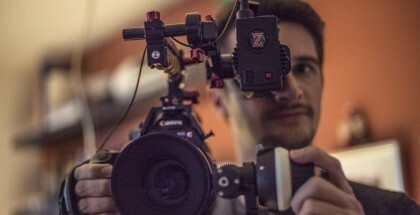 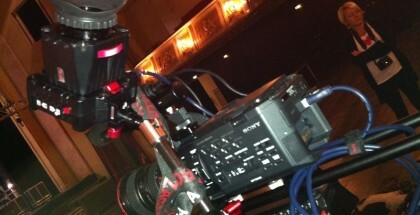 Zacuto Gratical HD EVF extensive Review – the best viewfinder? 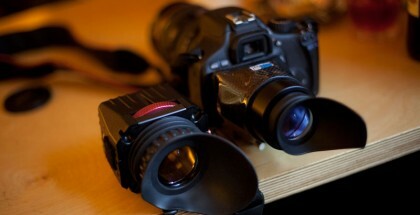 Redefining the category "electronic viewfinder"
UPDATED: WINNER ANNOUNCED! 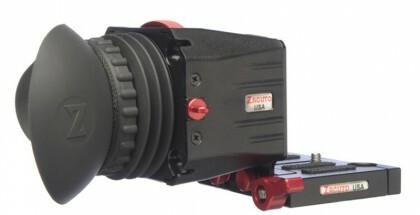 “What deserves our FOCUS?” competition … win a brand-new Z-Finder Pro 2.5x!